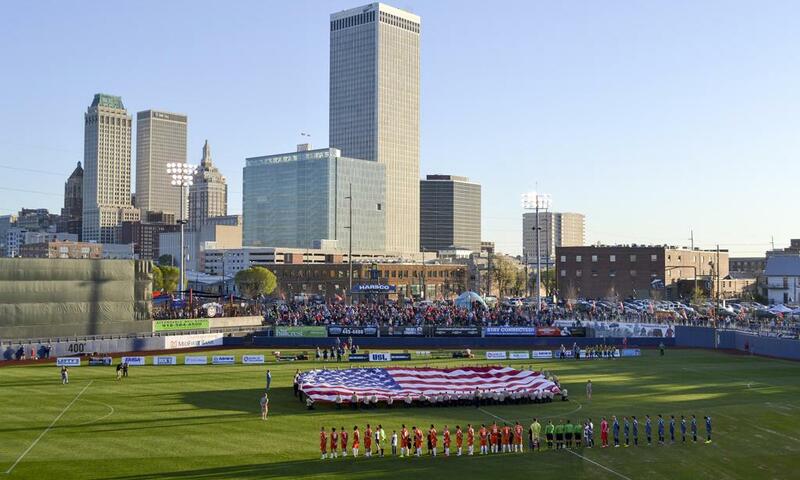 The battle for the Mayor’s Cup in men’s soccer is coming to downtown Tulsa. The University of Tulsa Golden Hurricane will face the Oral Roberts University Golden Eagles at ONEOK Field on Tuesday, October 23. It will mark the first year of a two-year commitment to play the rivalry game at ONEOK Field, home of the Tulsa Roughnecks. Roughnecks season ticket holders will receive tickets to the match as part of their 2018 season ticket packages. In addition, both TU and ORU soccer season ticket holders will also receive tickets to the match. 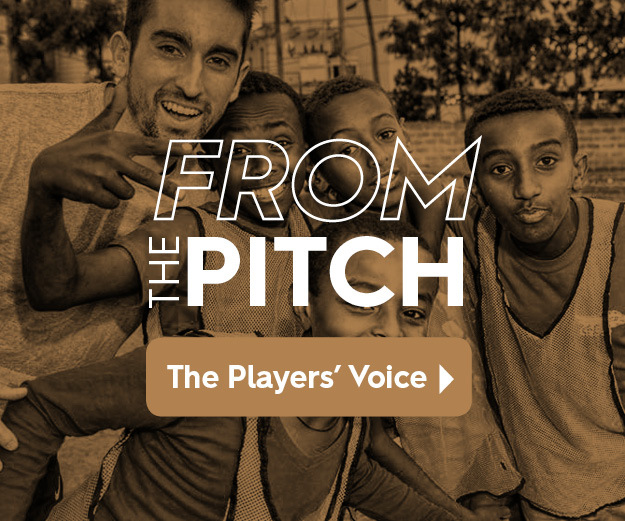 “This was an idea discussed by my assistant coaches Ryan Pore and Daniel Cherbonnier, and we thought it was a no brainer to have the TU/ORU game hosted by the Roughnecks at ONEOK Field,” said University of Tulsa Men’s Head Soccer Coach Tom McIntosh. The atmosphere at matches at California Santa Barbara and other top collegiate programs is unique with university bands and vocal student, supporters groups. The hope is to replicate some of those features with the Mayor’s Cup match. Kickoff for the match is slated for 7:00 p.m. Individual ticket prices and the on sale date will be announced shortly.